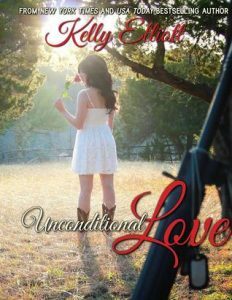 Coming March 9th is the newest heartfelt romance from Kelly Elliott, Undeniable Love. 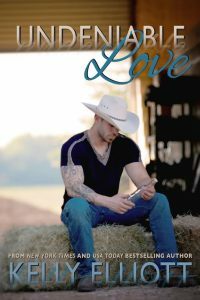 This is the second book in the Journey of Love series, which can be read as a standalone. 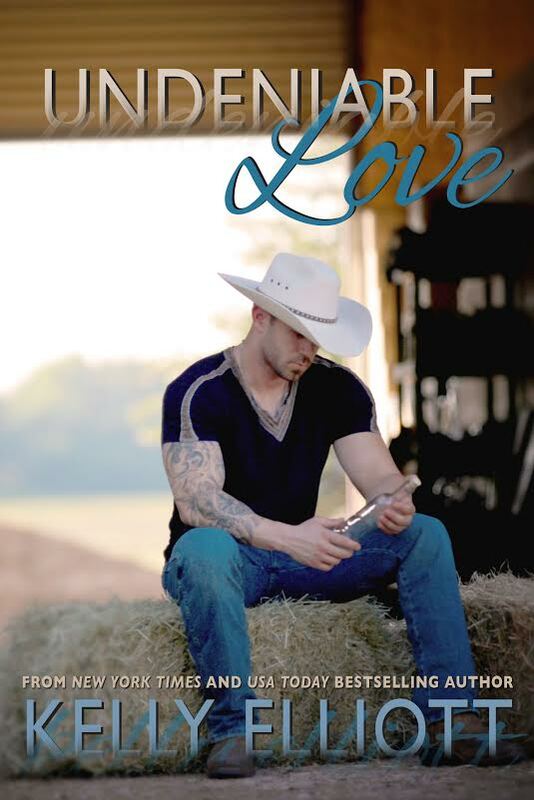 I’m so excited to be able to share the prologue with you! I let out a sigh and shook my head. I’ve never told Liberty I loved her. I wasn’t sure anymore how I felt about her. We had been on again and off again so many times I was beginning to lose count. Currently, we were off. All she had been doing is pushing an engagement ever since she found out Lark and Azurdee were getting married. When I thought of my future I didn’t see Liberty. I only saw … Ryn. And that scared the piss out of me. Looking forward to read this book!! !